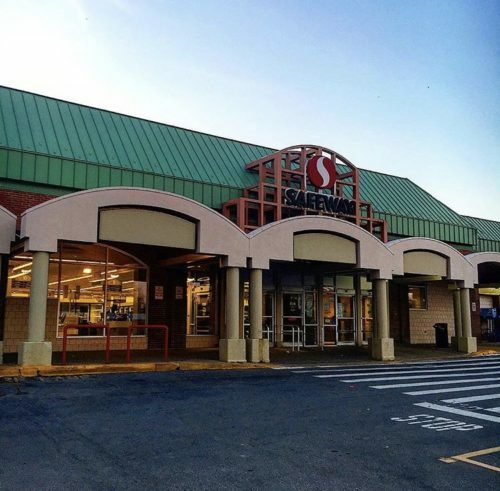 The Safeway closed Saturday, March 10, after over a half-century at 14th & Kentucky SE. A new ground-level Safeway in a 5-story building known as Beckert’s Park will emerge in mid-2020. The construction is supposed to take about 25 months. Along with the Safeway, Beckert’s Park will be comprised of 325 apartments, 2 retail spaces (reportedly a bank & an eatery), a patio for Starbucks, and plenty of underground parking– more than there is now. DC’s Office of Planning has all the information you want to know about this new project. Although the grocer, formerly known as the UnSafeway, had its detractors, lots of folks appreciated the neighborhood feel with familiar faces and convenience. Open 7a-7p Tues-Fri, 7a-6p Sat, 9a-5p Sun, closed Tues.